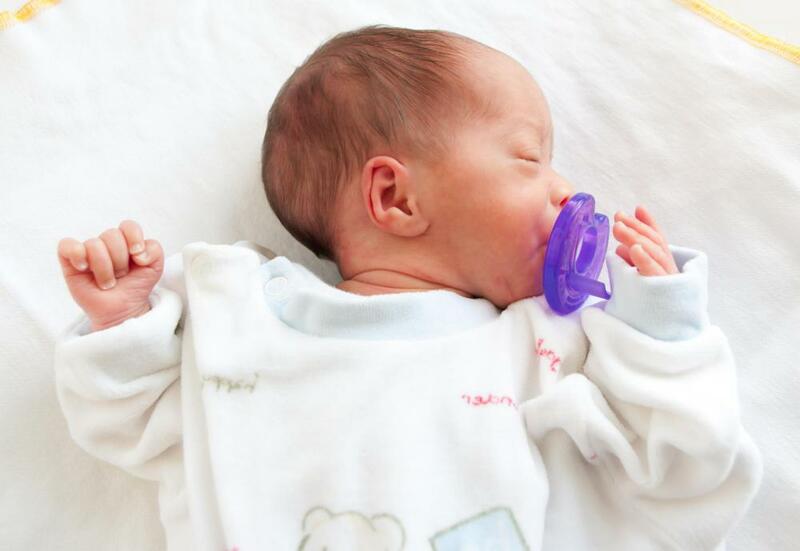 Crib bedding should be minimal; bumpers and comforters could pose a safety risk. Organic crib bedding is available for parents who want to lessen their newborn's chemical exposure. Cotton, which is commonly used to make organic kids' bedding. Many babies and kids suffer from allergies and can develop unpleasant symptoms through reactions to conventionally manufactured fabrics. Organic kids’ bedding is made from organically grown plants and is manufactured without the potentially harmful chemicals, dyes, insecticides and toxins used to manufacture conventional bedding. Organic kids' bedding can help alleviate many of the common unpleasant symptoms experienced by kids, including skin rashes and respiratory problems. 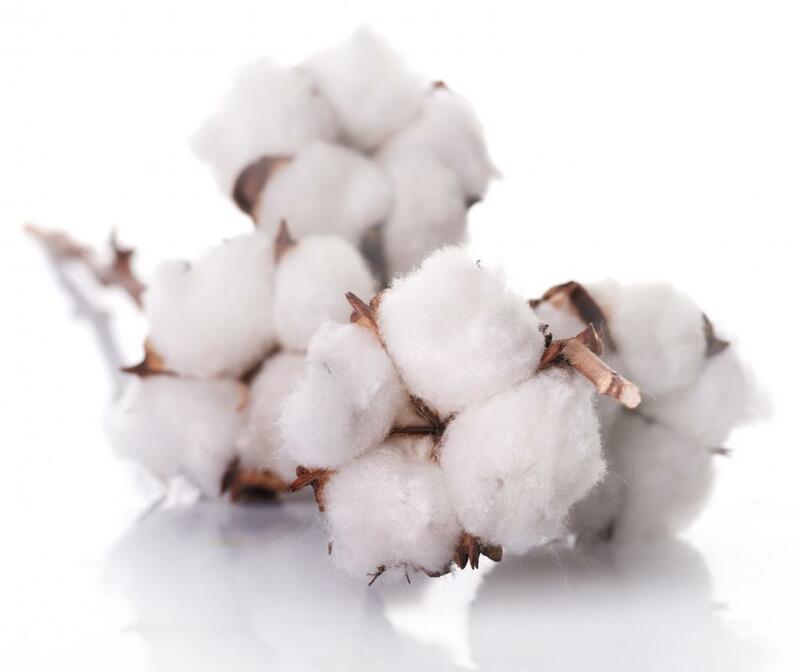 More cotton is produced worldwide than any other fiber and mostly is grown using insecticide sprays, colored with heavy metal dyes and chemically finished with carcinogenic formaldehyde, which is used to make the fabric wrinkle-resistant. Organic kids' bedding is processed without any of these toxins. Additionally, eco-friendly dyes must be used without finishers, to be truly classified as chemical-free. Organic cotton farmers must work within stringent protocols in order to earn and retain the right to produce and market under the genuine organic label. Eco farmers work with nature rather than against it, allowing cotton to grow without the use of pesticides, synthetic fertilizers or genetically modified seeds. The use of special eco-friendly dyes produces color-fast, earthy hues that reflect the fiber’s natural, rustic origins. Authentic eco-friendly dyes must be used without finishers to be genuinely chemical-free. Organic kids' bedding allows sensitive, young bodies the chance to breathe more naturally, promoting a comfortable, restful sleep. Organic cotton bedding helps create an environment that enables the body’s defense system to recover from exposure to a multitude of toxins found in many everyday products. Organic crib bedding is a popular choice for parents who wish to give their newborn babies the most natural start in life. Allergy-friendly organic kids' bedding can be more expensive than conventionally produced kids' bedding because there are more processes involved and therefore extra costs incurred. The initial relatively small demand for eco-friendly organic fabric also contributes to the higher price tags. As the benefits to families, kids and the environment continues to become more widely understood, the trend of using organic fabrics rises, with a subsequent lowering of prices in response to greater worldwide demand. The popularity of organic fabric accounts for many large, well-known international clothing companies stocking organic products. Organic kids' bedding might initially cost a little more, but it is known that organic fibers grow stronger than conventionally grown cotton. This means organic cotton bedding is more durable and will last longer, with proper care. To ensure the authenticity of all natural, chemical-free organic kids' bedding, a potential buyer always should look for a certified organic guarantee on the label. Organic kids' bedding can be found in specialist stores or ordered online through many organic product websites.